We need to show the legislators how we are involved in our communities and that we do a lot more than just ride motorcycles. We will have a tri-fold available with legislative concerns we are working on, at the Sign-In Table for your reference. These can be used as talking points with your legislators, so that we are all on the same page. 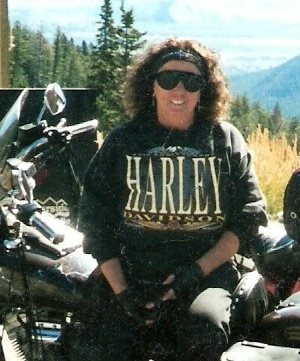 Please watch for our new website – www.motorcycledayatthedome.org. On September 30th, Skypilot, MMA of AZ Designated Lobbyist, had the pleasure of meeting Congresswoman Kyrsten Sinema at a political function at Joyride Taco House on Central. He had the opportunity with Animal and Johnny D. They presented her with checks from the MRF and ABATE of AZ PAC’s. Since he believes in putting his money where his mouth is, he gave her a personal check as well and had an opportunity to talk to her personally. Skypilot commended her on being a statesmen and not a politician. Animal and him had the pleasure of having their picture taken with her, while they enjoyed some great tacos.